Foxes are behaviourally nocturnal and are characterised by a long snout and a bushy tail. Foxes are not pests except for when they come into conflict with humans. The fox is a carnivore and belongs to the Canidae family. Foxes are smaller than many domestic dogs and not much larger than a full sized cat. They can cause damage, create fear and carry fleas. The urban fox is often deemed a pest because of the noise they make during courtship and the damage they carry out to rubbish bags. 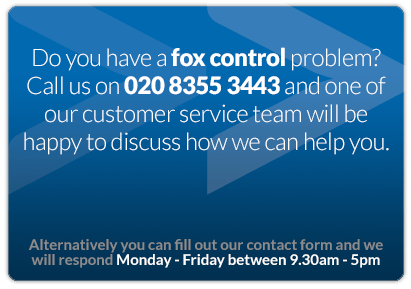 At Beaver Pest Control we generally need a stronger argument than this before we are willing to carry out fox pest control. Although fox trapping and the relocation of foxes is not illegal it could upset the new land owner. 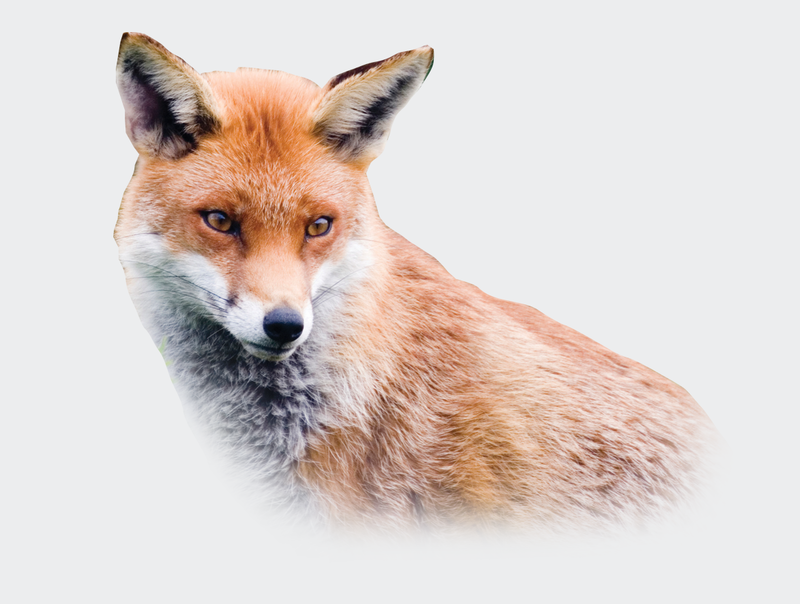 In addition foxes are very territorial and they will not tolerate new foxes and therefore the fox you have tried to save may be attacked and injured. 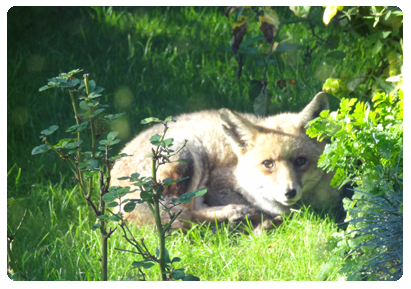 We believe the least cruel fox control option is to trap foxes but to then have them put down humanely. 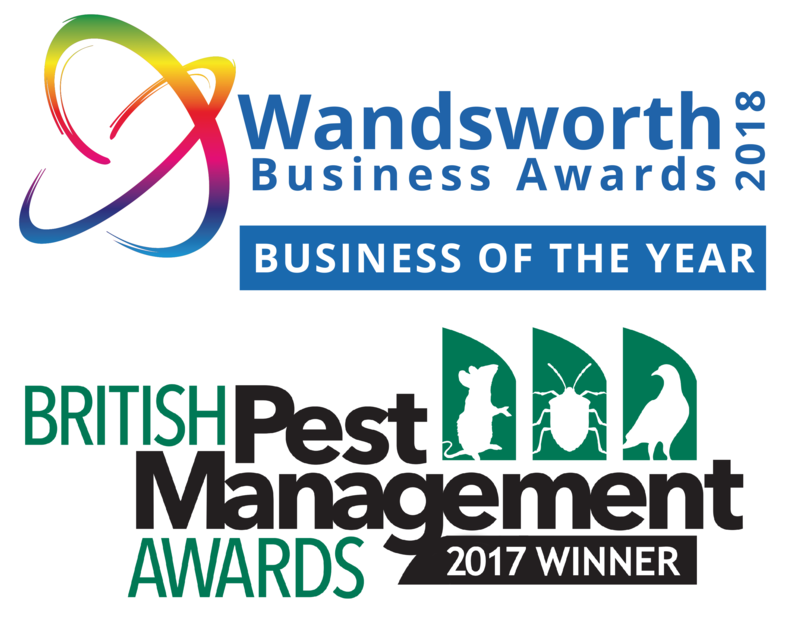 Fox shooting is another option that Beaver Pest Control offer in and around Greater London but there are many limitations relating to safety and public opinion. 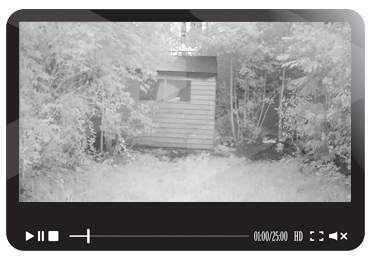 We will only advise on the most suitable method of fox control after carrying out a full risk assessment of the situation and coming up with a method statement. 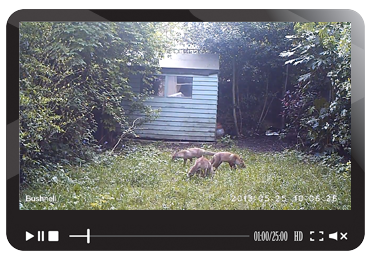 Fox control is time consuming and if there are more foxes than you realise then it can be expensive. Proofing, such as sealing gaps into the garden or installing a barrier on top of your fencing should always be your first option. Although fox proofing can be undertaken this can also be expensive and if it is not done properly then it may not be successful. Foxes, particularly red foxes, have been inhabiting and breeding in human-populated areas since the twentieth century. They have adapted well to these environments, taking advantage of man-made features such as houses and gardens to create dens.